Kalispell Family Dining at Its Best! Open: 7 a.m. - 3 p.m. 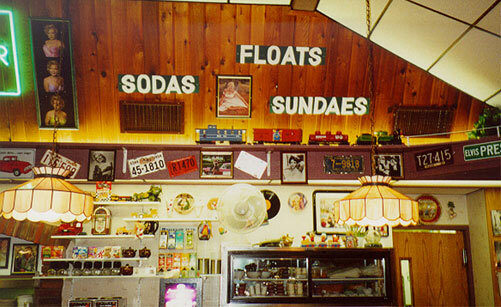 Serving Quality Food in the Flathead Valley for Over 30 years! 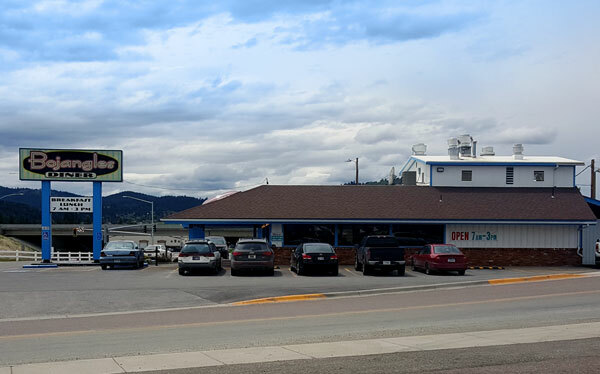 We love Montana, and we love serving the best diner food in the Flathead Valley. Our menu is crammed pack with the comfort food you crave. 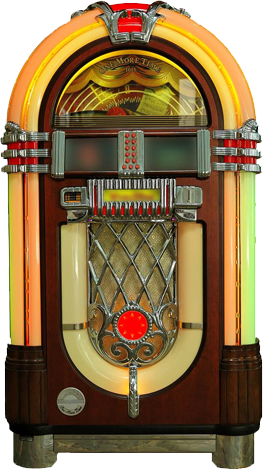 Simply head over to our diner and enjoy our 50’s atmosphere and excellent food. 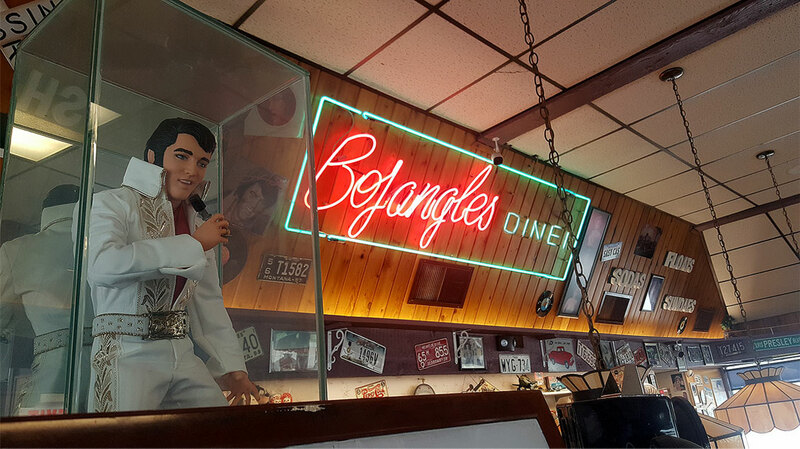 You and your family will love the food, the regulars and our incredible staff. Don’t for get to like us on Facebook and give us a review!